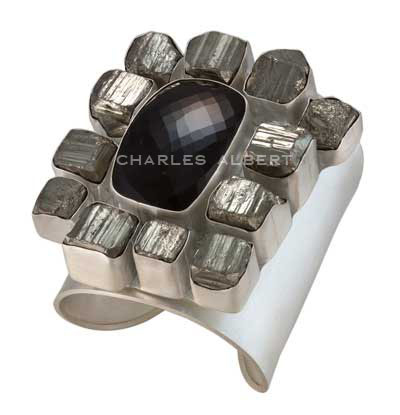 All Charles Albert designs are created using stones that reflect their unique characteristics to complement a woman’s personal style and enhance her individual natural beauty. 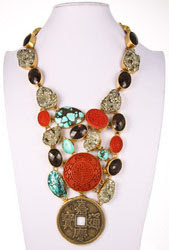 Every piece is meticulously handmade, using a wide variety of unusual stones from every corner of the globe. 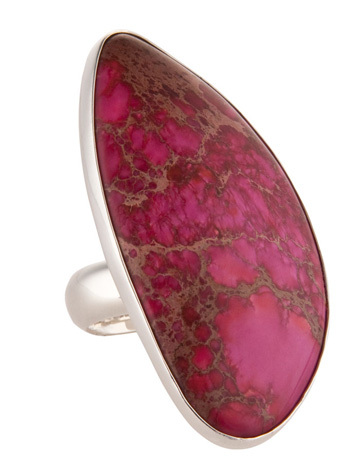 Charles Albert pieces have become red carpet regulars and have been spotted on Kim Kardashian, Ke$ha, Mya, Ceelo Green (The Voice) and Adam Lambert. A continuous search for rare and exotic stones and minerals has helped the brand become one of the leading trendsetters in the industry.